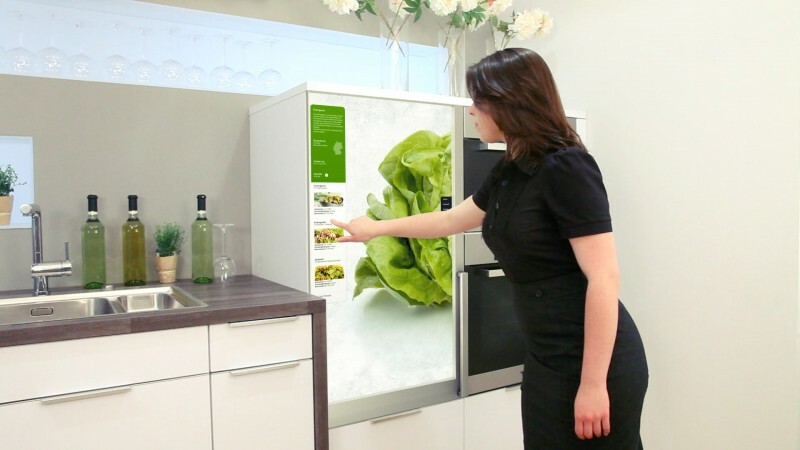 How would you like to look like your kitchen appliances in the future? And what features do you want to have? Did you think about that? 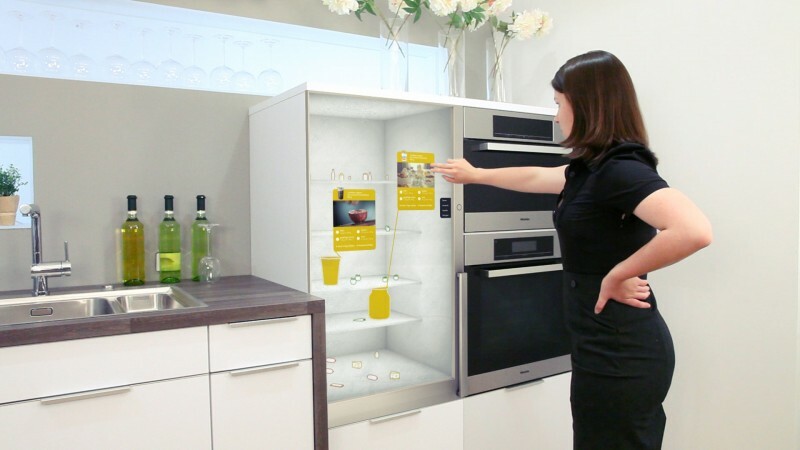 In a future scenario, food management will be just piece of cake, at least it shows this efficient and high-tech refrigerator, My Fridge. 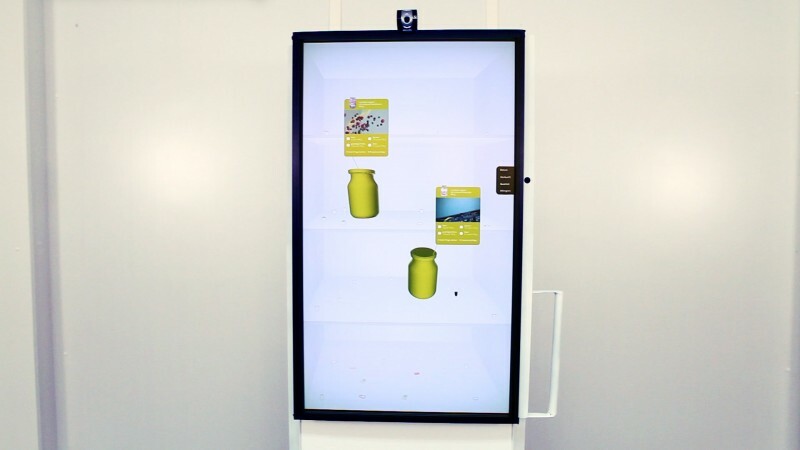 Tomorrow refrigerator concept in Fabian Kreuzer and Markus Lorenz Schilling’ vision will use RFID (Radio-Frequency Identification) technology that will collects data about quality, quantity, expiration date and even recipes for the products you’ll have in your fridge. 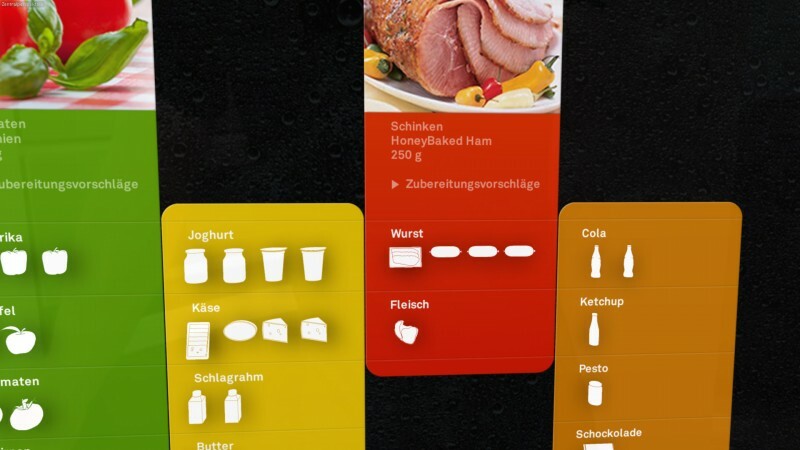 My Fridge will be able throught an unique touch-screen interactive display to show you what’s inside your fridge without even open it, giving you in the same time inspiration for what to eat at that moment or in the near future via its digital cookbook. 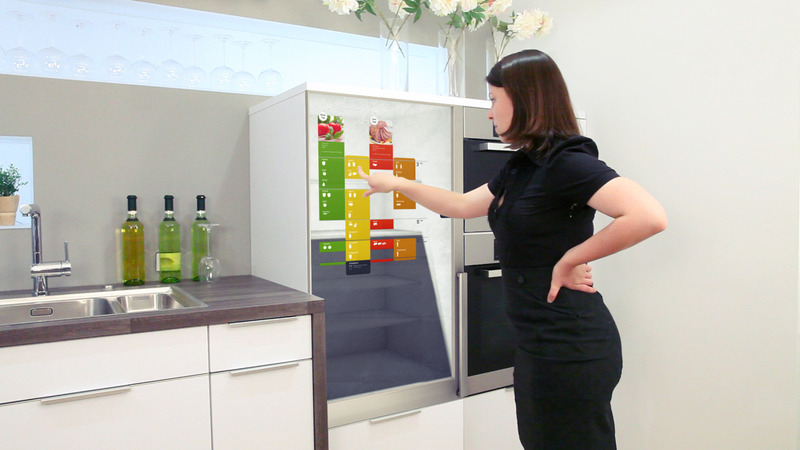 Additional information like shopping facilities or an indication for missing groceries will be just a finger tip away.In order to see if this idea works and also to detect problems, designers built a prototype to test the concept on a functional refrigerator, which is able to display and to process an operation process. In MY Fridge from fabian kreuzer on Vimeo.